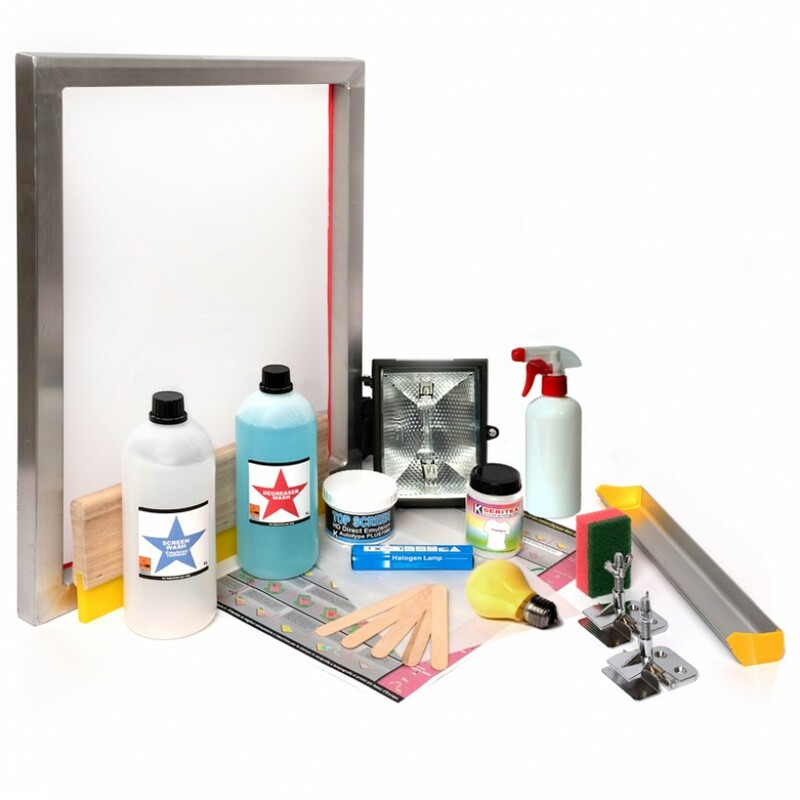 With the Screen Printing Kit you can print on T-shirts, bags, canvasses, wood, carton and paper. It contains the basics, to start immediately and without any delay your own design ideas can be implemented. 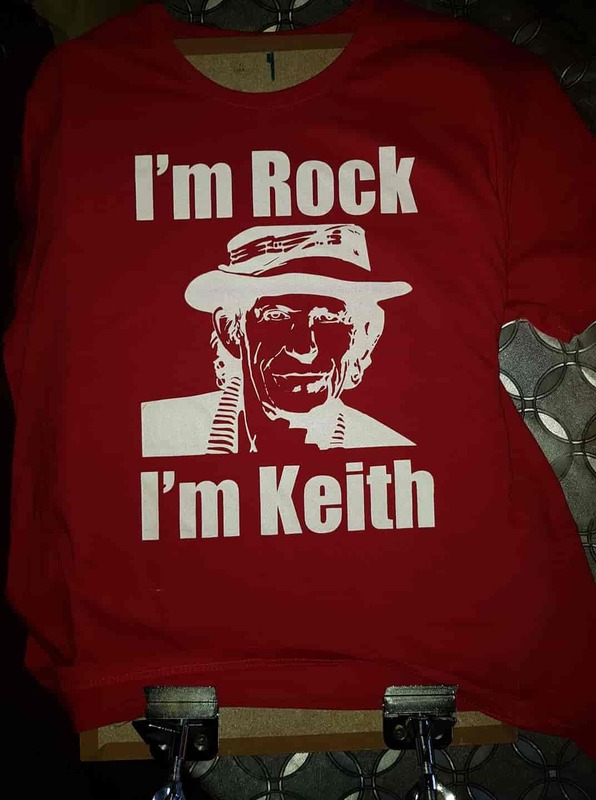 It is perfectly suitable for beginners, who want to try out screen printing, but are initially worried about high costs. With this set, high-quality monochrome graphics can be printed up to a size of DIN A3. We will add a precise step by step Screen Printing kit tutorial Video to every set. 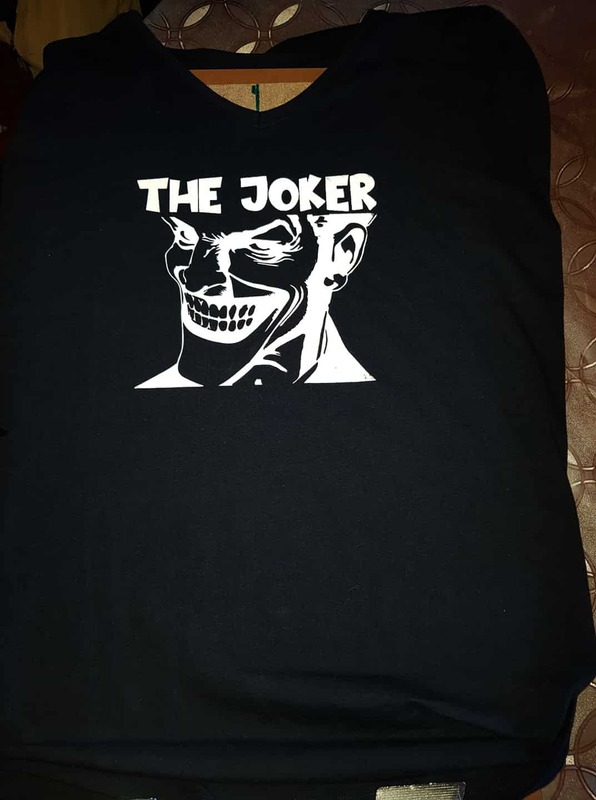 How do you print T shirts at home? The Screen Printing Kit is the answer! Designs and prints some of those awesome t-shirts. 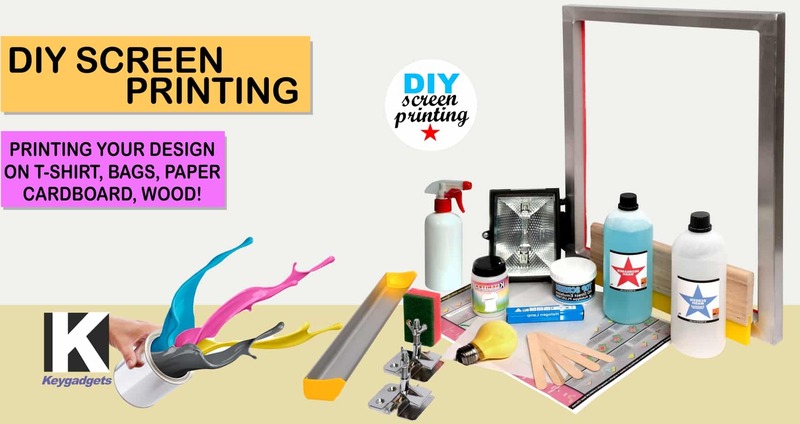 The DIY Screen Printing Kit is the best choice if you thinking about starting a small business. With the DIY T-Shirt Kit you have the essential set of tools you need in one place! 1 Screen printing instruction for beginners. Partiamo dall'assistenza : assolutamente sopra ogni aspettativa, consigli utili e sempre puntuali. Per non parlare del prodotto avuto in omaggio perché avevo fatto un po un casino...gentilissimi!!! Per chi vuole avere delle stampe professionali, ma senza andare in un negozio! Ci vuole solo un po di pratica nella manualità per le immagini io uso Illustrator. Sotto le mie prime 2 stampe. CONSIGLIATISSIMI! Le produit est totalement conforme a la reception , pour l'usage , sera testé après Noel !!! Do you have any questions about Screen Printing Kit?